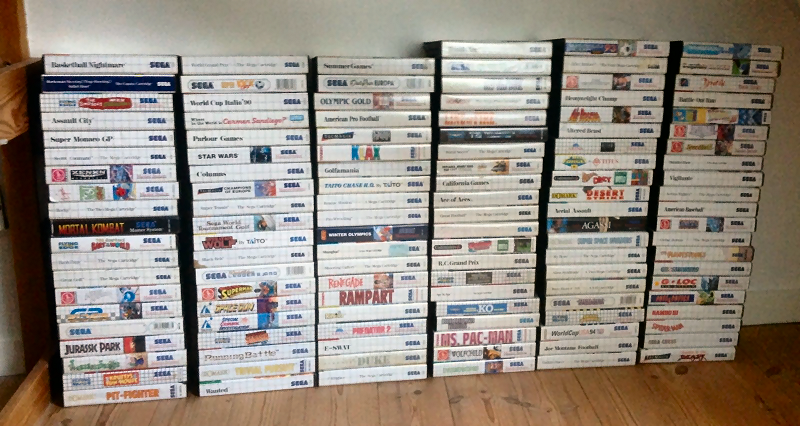 The underrated yet excellent Sega Master System does sport its fair share of truly great games, and you can grab most of them via this 122 games for the Master System eBay auction. 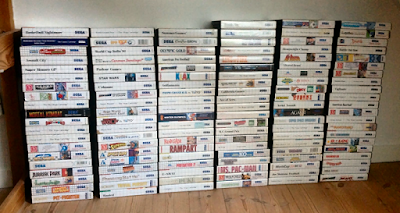 Said huge bundle features only games that are complete in their boxes and in good to great condition. Included are such classics as Rampart, Mortal Kombat, Xenon 2, Lemmings, Super Monaco GP, Out Run Europa, Ms. Pac-Man, Populous, Speedball II and Afterburner.